Earlier this week Neal Peterson visited with our group for two fantastic events. 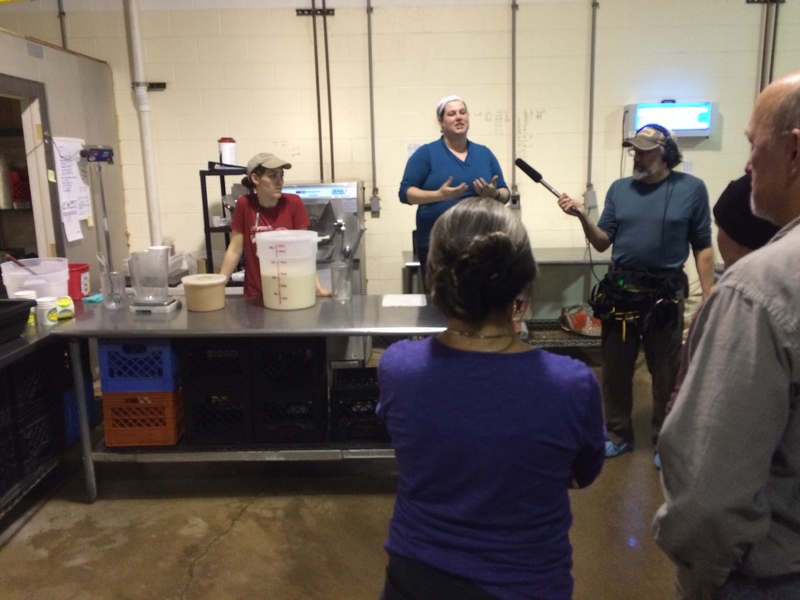 The first one was an evening seminar at Zingerman’s creamery; prior to Neal’s presentation Tessie Ives and the good folks at Zingerman’s showed a demonstration of how they make their wonderful pawpaw gelato! There was a healthy turnout and after spending time in the creamery for the gelato-making demo we made our way to the room where Neal presented. He gave an hour long talk outlining his work breeding pawpaws. 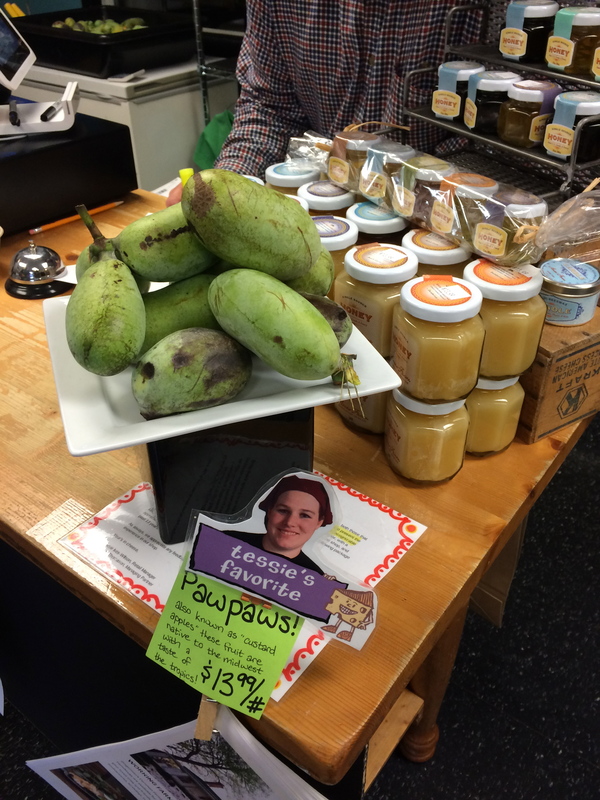 He explained the value of this underutilized indigenous fruit and got folks very geeked on pawpaw! 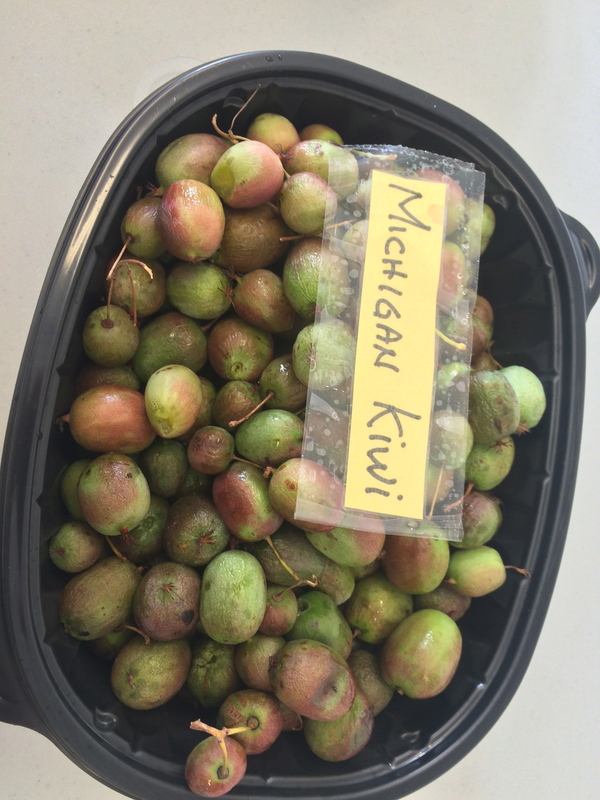 We sampled both the pawpaw gelato and pawpaw pulp from Marc Boone’s orchard outside of Ann Arbor. 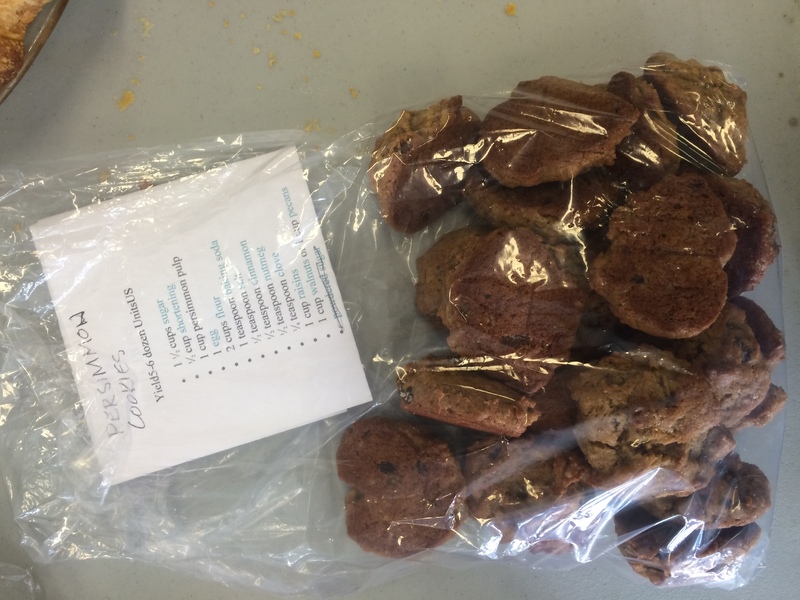 Thanks to Bill Nash of Nash Nurseries there were also pawpaw trees, both seedlings and named cultivars (many of Neal’s varieties! ), available for purchase. It appeared as if a good number of folks went home with trees— I bought an ‘Allegheny’ and ‘Rappahannock’ to add to my collection! The following day we hosted our fall MNGA meeting at Rogers Reserve. As usual we had a lovely potluck followed by our business meeting. 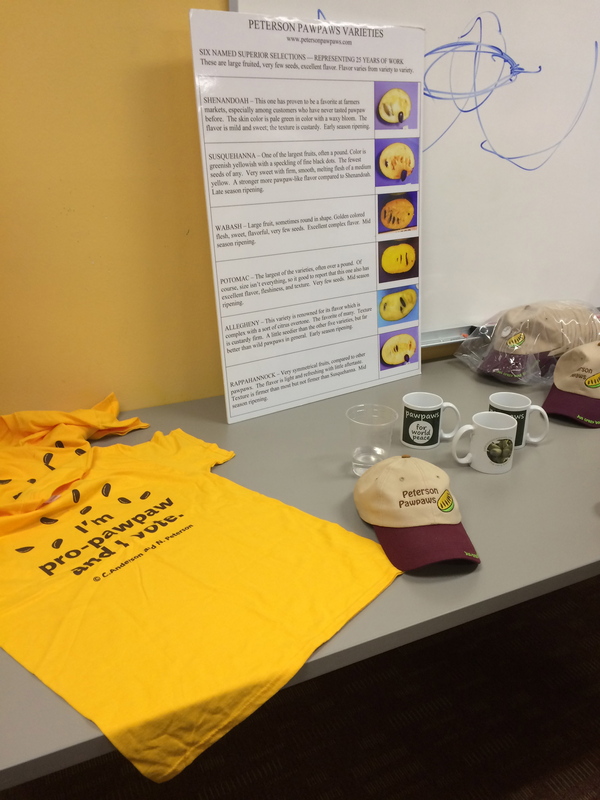 After the business meeting Neal presented again, this time his presentation was geared more toward the grower side of things — covering aspects like planting and establishment, management needs, potential markets, and more. There was lively conversation and everyone was thrilled to hear from Neal and ask there pawpaw questions. Josh Miner came out and explained how he developed the gelato recipe at Zingerman’s and there was a discussion about pawpaw ice cream and other culinary ideas for desserts and VAP’s. 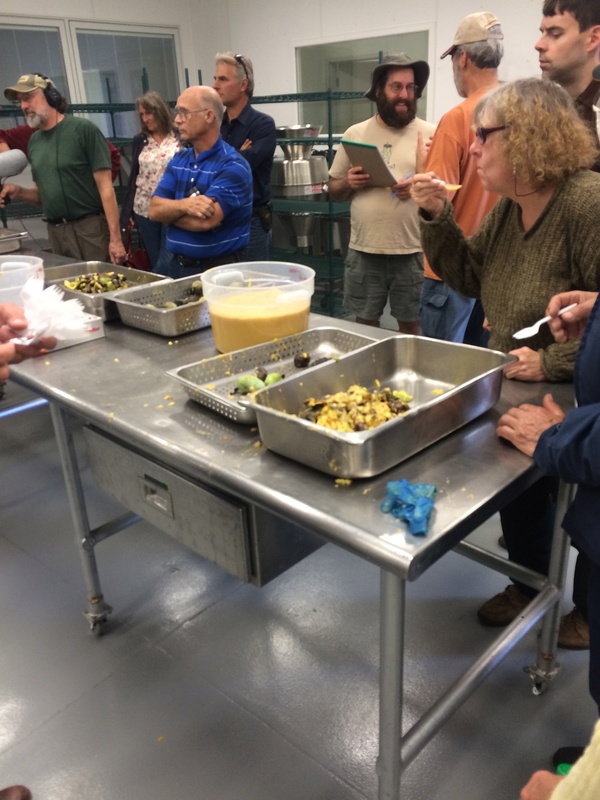 After Neal’s presentation and Q&A the group joined for a pawpaw processing demonstration; Marc Boone and Bill Nash led the demo explaining the process of deskinning the fruit and then showing how to feed them into the machine. The pulper comes from Italy and separates seeds from the pulp producing a clean finished product. However, whole fruits with skin cannot be fed through as small bits of skin get mixed with pulp. Overall the machine is incredibly efficient. 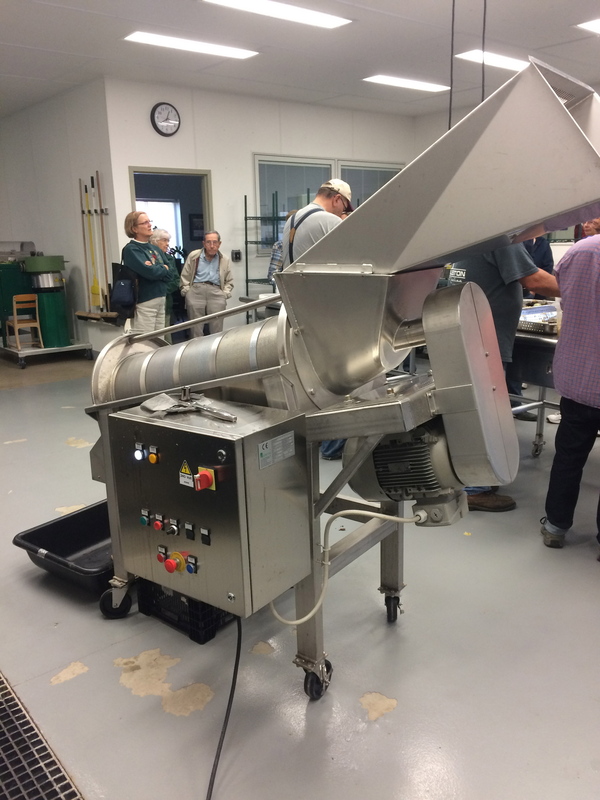 There will be a video coming soon on the processing machine as well as Neal’s talk from Zingerman’s. 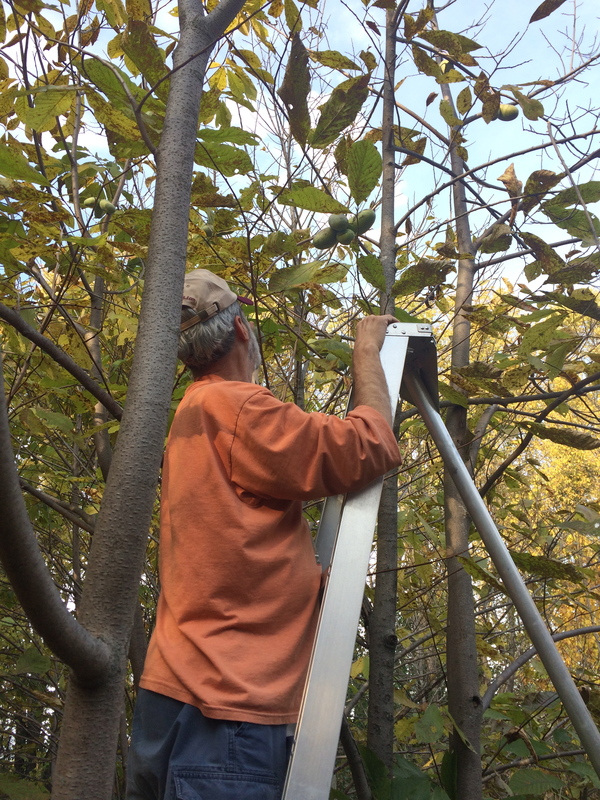 To wrap up the day we went on a walk through the pawpaw orchard at Rogers Reserve. The trees were unlabeled and we didn’t have a map, however we were able to identify with 99% accuracy a few of Neal’s varieties. All six of his named varieties are on trial at Rogers Reserve along with a host of other sites around the eastern United States. All in all it was an information dense few days and I can’t speak for everyone else, but those pawpaws were so aromatic and delectable but I’ve definitely had my fill for a few days! Thanks for everyone who made this happen and thanks to Neal for so graciously sharing his wealth of knowledge and enthusiasm for pawpaws — stay tuned for video updates from the events. 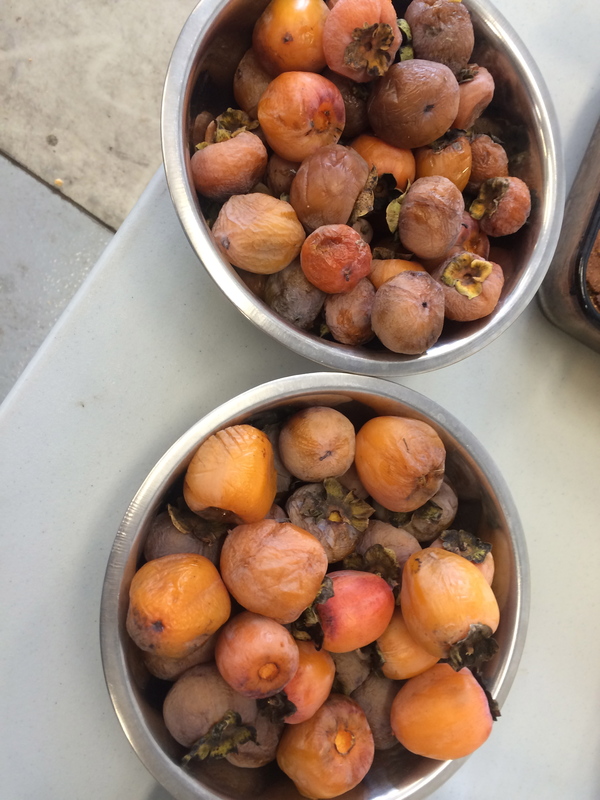 A mix of different persimmon varieties Hank Frechtling brought from his trees— very ripe and very sweet! 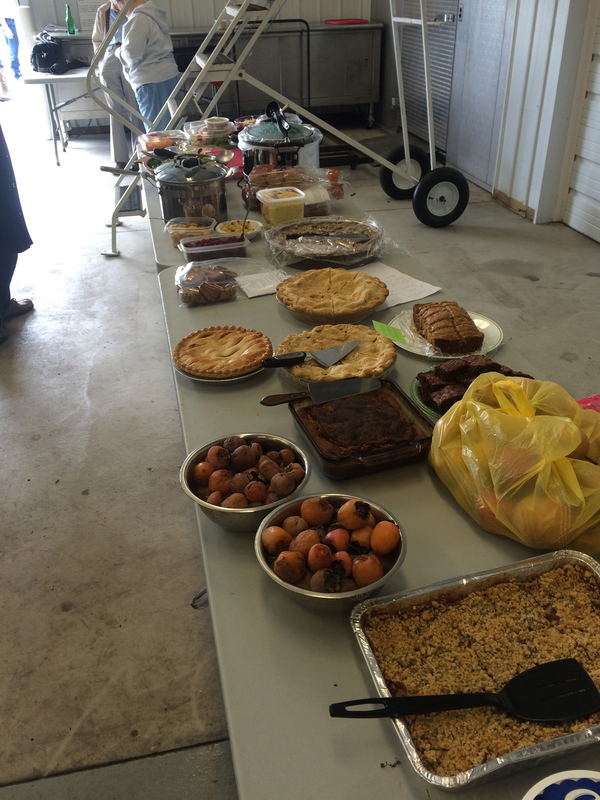 Always a bountiful spread at MNGA meetings! The man himself amongst the pawpaws!